IMHO should have been placed way higher. I really like this one. yeh why such a low placing!? 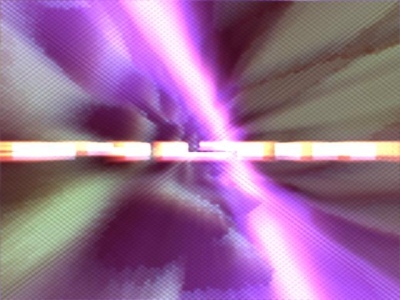 best designed bp2006 intro 4kb. Was definately worth a higher ranking at the party. The previous Bauknecht 4k was better, but this was still ranked way too low. Maybe the expectations were too high..
Wohoo design. All thumbs up! Very nice jarresque music and a great intensive work of several weeks. I like the blurring and the "scandots". Good job! acid, but too similar to the previous one? it flowed very well for a 4k, the music was nice, it had quite a bit of content.. i just really dont like the effect/rendering style. somehow it's really really cool, but it misses something. A bit looks like your previous 4k, but it's nice anyway. very nice soundtrack and visuals are good too! Watched this again, just now noticed my comment, much better this time around I thought :), good, not great. page created in 0.020648 seconds with 15 queries.